We are in a continuous search for improving the way we work and in this quest; we arrived at a technology breakthrough, namely Fine Blanking. We began operations in 1996 and have become, since then, a preferred supplier to all major Global OEMs. 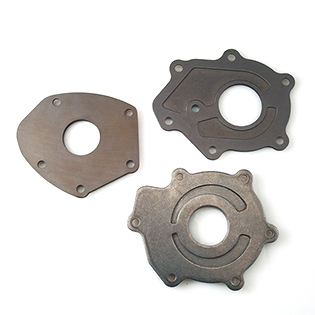 Fine blanking produces close tolerance parts from materials of higher thickness. Cut edges are 100% free of tear and in most cases; parts are suitable for mechanical function without the need for subsequent machining. This technology enables production of “Near net Shape” and even ready to assemble sheet metal parts. Fine blanking as a process is technology intensive and requires tooling that is precise and accurate. We have the required infrastructure that enables us to produce parts of thickness between 1.6 mm and 16 mm with close tolerances. We have the wherewithal to source specialty steels, subjected to high temperature annealing for spherodisation from Global specialty steel manufacturers. 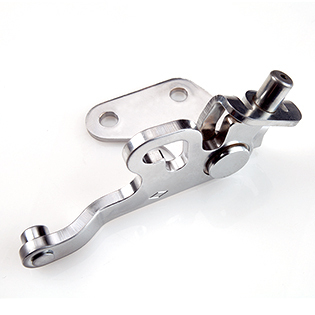 This input enables TIDC to produce components without any fracture or tear mark. 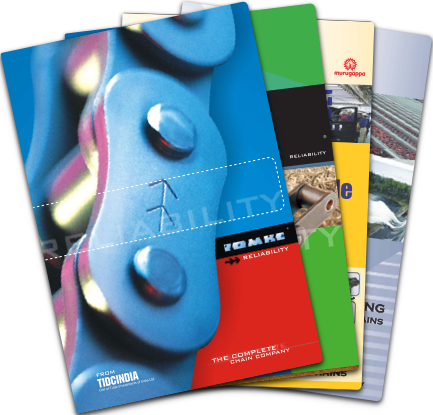 We boast of having the world’s best presses which enable us to blank material of varying thicknesses. All tool steels are imported. Tooling forms the basis for fine blanking. 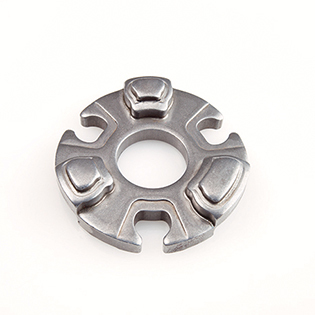 We have the expertise of manufacturing tool parts with a surface finish of 0.3µ Ra. This provides a high degree of freedom in design options. 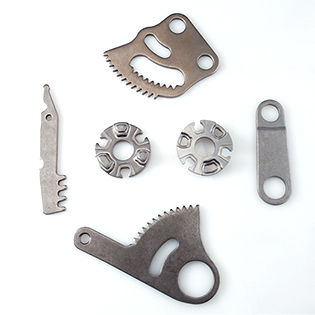 We manufacture all kinds of tools namely - Compound tool, progressive tool and transfer tool. We have a dedicated team working on software like - Catia V5, Solid Woks, Pro-E, Auto-CAD. The equipment that is used in our tool set-up, design and manufacturing are among the world’s best. No tooling is complicated for us! State-of-the-art furnaces enable us to achieve hardness of a specified band. The facility for carburizing and carbonitriding enables us to produce parts with optimum case depth, resulting in superior performance and life. In-house induction hardening facilities ensure that customer requirements pertaining to heat treatment are adhered to in totality. 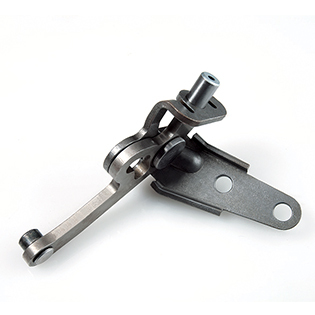 We are well known in India and across the globe for manufacturing Safety critical components for the Automotive Industry (Gear Shift Levers, Seat Belt Components, etc.). We also export to countries like Indonesia, Malaysia, France, Germany, and Switzerland.